Build A Wildly Profitable List, Automatically. Enter your name and email address below right now to get our top pro list building strategies for free! Get The Newsletter Straight To Your Inbox! We've Automated And Simplified The List Building Process To Help You Quickly And Easily Create Your Very Own Inbox Income Machine. 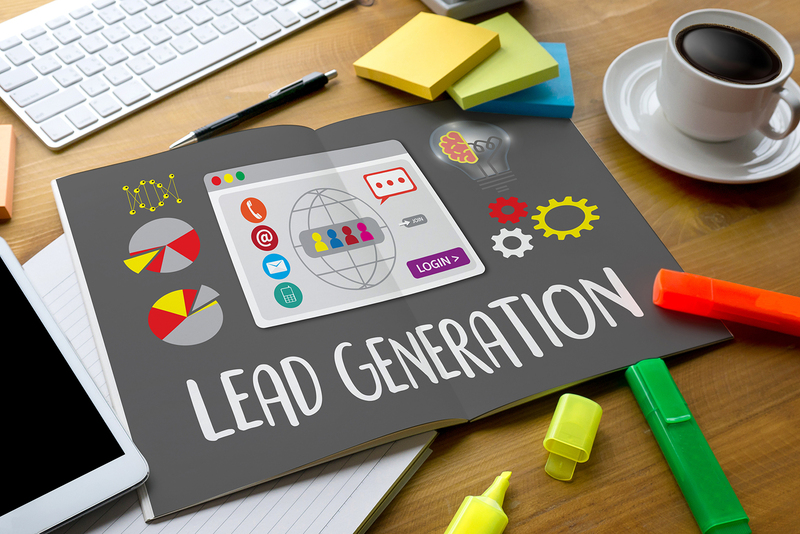 Our lead capture templates are designed to convert better to get you more leads faster! Our funnel formula is engineered to get maximum value from every subscriber you have! We'll point you to the top companies that will pay you every seven days for your traffic! Email Marketing ROI Is Unparalleled. Imagine Getting $44 In Income For Every Single Dollar Spent! Our trainers have decades in the industry and they're doing the same things they're teaching you to do. So, you know this isn't merely academic. Rather, it's real world information that actually works. Our videos are high polish and easy to follow for anyone at any experience level. We spend many thousands of dollars per month out of our own pockets to optimize our landing pages for maximum conversions. So, you can be sure that the pages that our professional designers create for you will generate leads and get subscribers to your lists. At Inbox Income, one of our primary focuses is leveraging systems to help us work smarter, not harder. 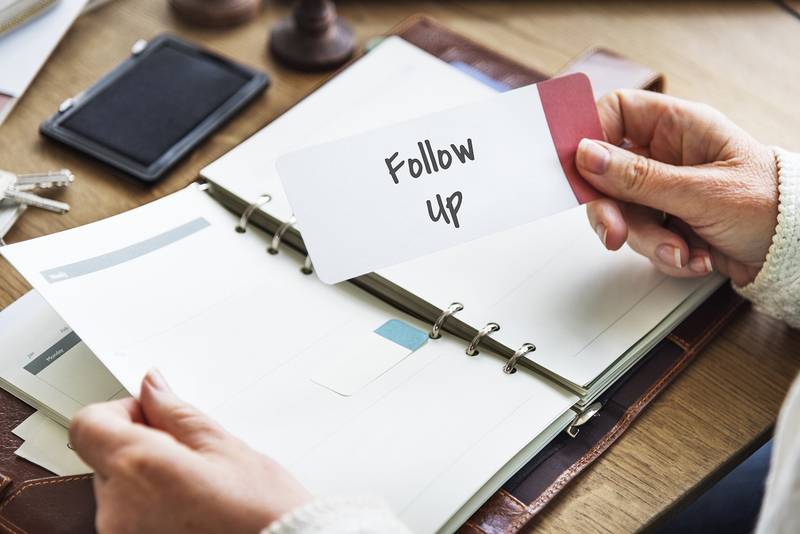 Our automated follow up programs are engineered by top developers to help you build, maintain, and grow your own passive revenue streams, driven by email marketing. We've developed a proprietary funnel system to help you optimize your topline revenue for every single lead you generate. It carefully walks your subscribers through several specific steps and generates maximum monetization at every touch point. This means more sales, FASTER. Email Marketing Generates Sales. Period. According to Convince & Convert, email buyers spend 138% more than those that don’t receive email offers. Per QuickSprout, email subscribers are 3X more likely to share content on social media than leads from any other channel. 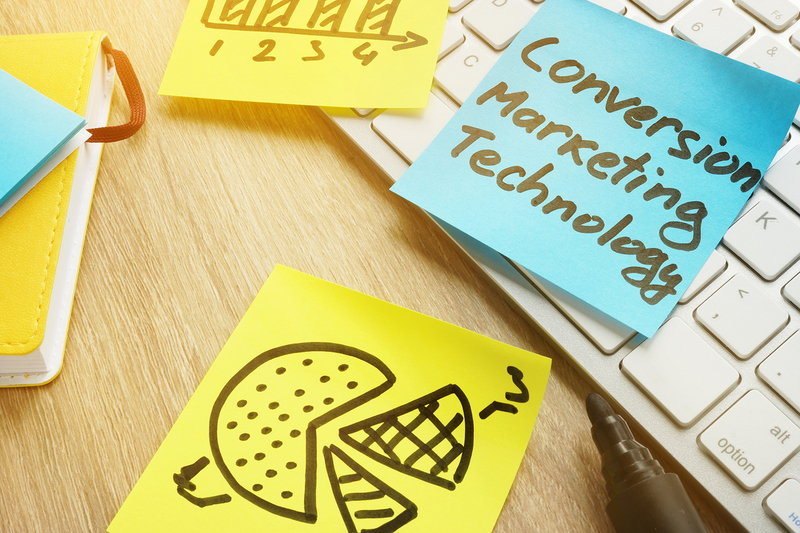 According to BtoB Magazine, over 50% of B2B marketers say email is their most effective channel of revenue generation. According to Constant Contact, over 25% of consumers actually want to receive promotional emails from you weekly. Inbox Income is the complete step by step training program with the automated systems that can help you to finally be your own boss, working on your own schedule, under your own terms. With it you'll discover how to quickly and easily build your own wildly profitable email list from scratch, starting with no experience and no technical skills. 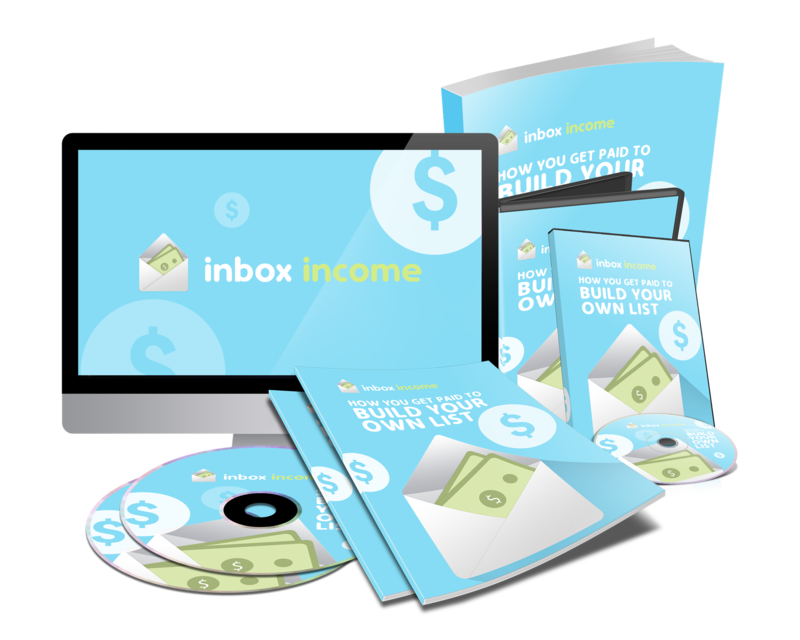 Claim your spot in Inbox Income today for just $49. Your investment is backed by our 30 day 100% satisfaction guarantee. Click the button below to complete your order today and start building your list today! Join Inbox Income Now For Just $49. And Build And Monetize Your Lists Today.